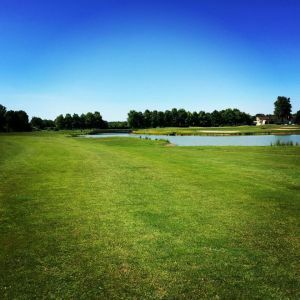 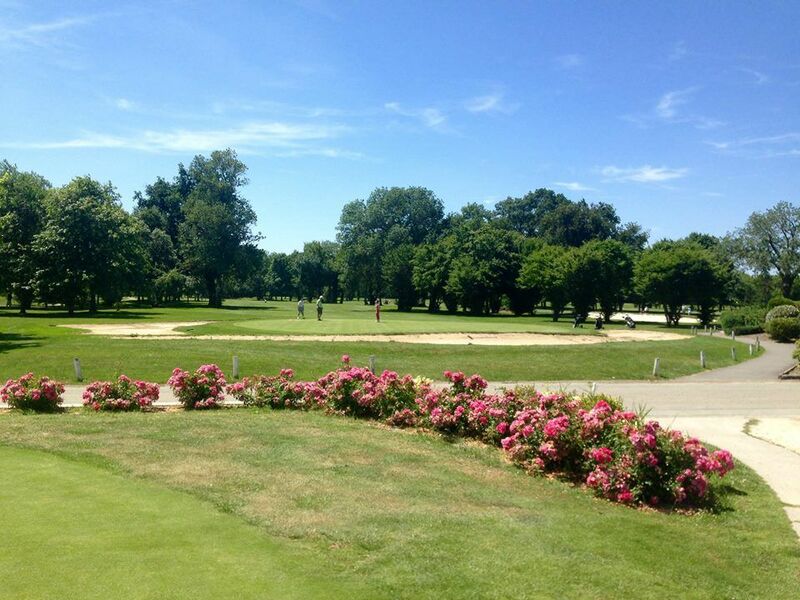 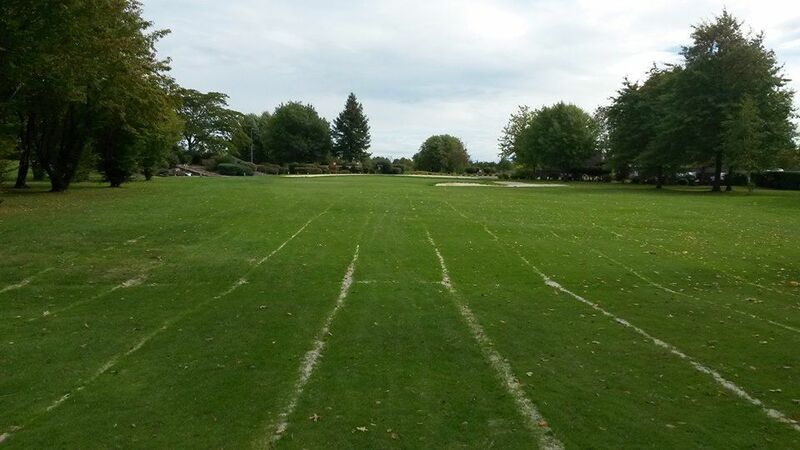 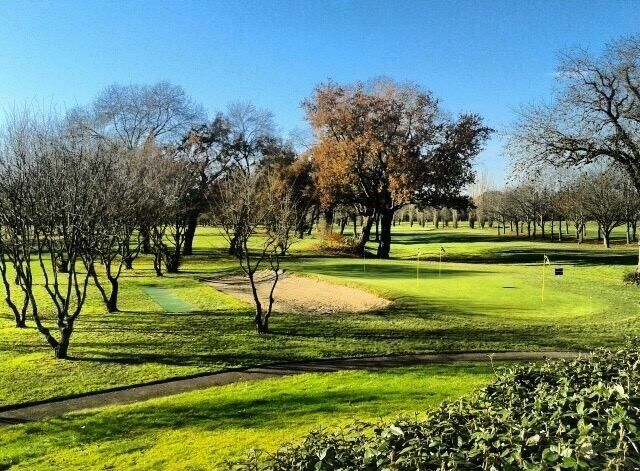 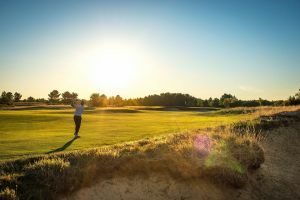 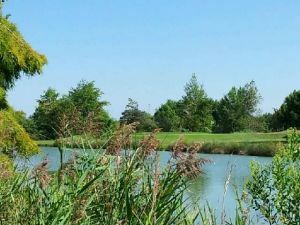 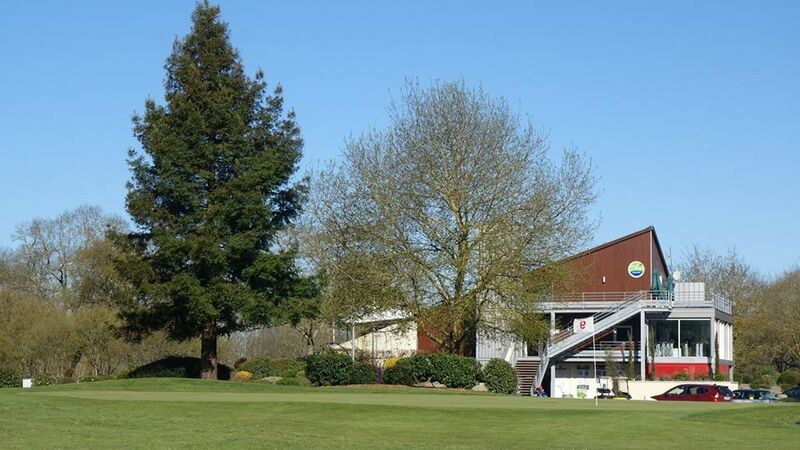 Located north of Bordeaux, a few miles from the towncenter, the Bordeaux Lac golf course offers two 18-hole flat and wooded courses – La Jalle and les Étangs – a diversity much prized by both beginner and experienced golfers. 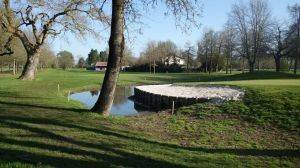 The 18-hole couse in les Etangs was opened in 1990, thereby doubling the original la Jalle course to make the entire Bordeaux Lac golf club a 36-hole course. Golf de Bordeaux-Lac - Les Etangs - 18T is not yet in our pool of Golf Courses for orders.